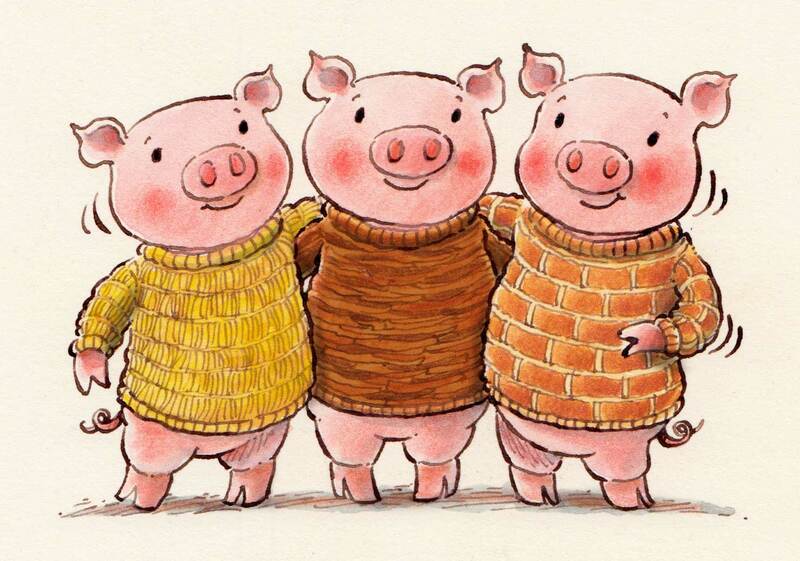 This week we have been enjoying the story of the three little pigs. We have looked at different houses and home around the world and had a go at making some of our own. We have designed our own houses on the computer and some of us have made models using junk modelling materials. We have been measuring and ordering items by their size this week and having a go at using rulers. Working together - Measuring using wool. Investigating - Which of us is taller? Great resilience - So proud to be riding the bike!